The final stop on our summer road trip was Epernay, situated in the Champagne region of France. Good for both quaffing Champagne and for taking your Facebook check-in up a notch. My point is I'm making up for lost time and summer in Champagne isn't a bad place to start. 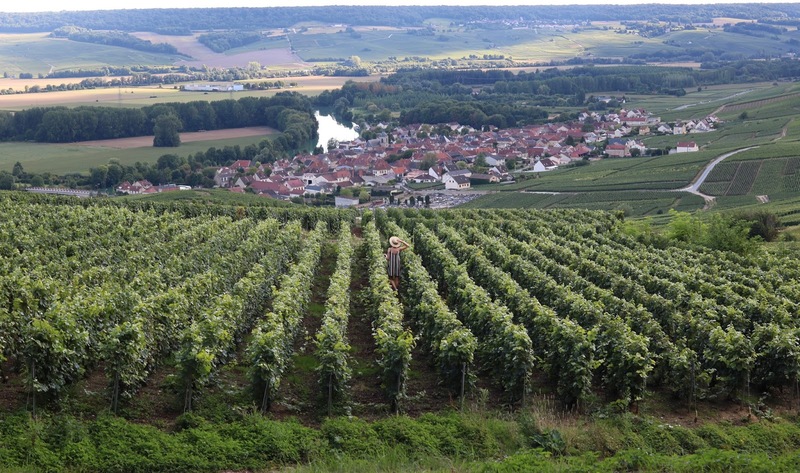 We stayed at an Air BnB centrally located and only a short walk from the Avenue De Champagne. I won't link the AirBnB because although it was in a great location, it was a little tired and not somewhere I'd book again. If only I'd known that Moet has a hotel! 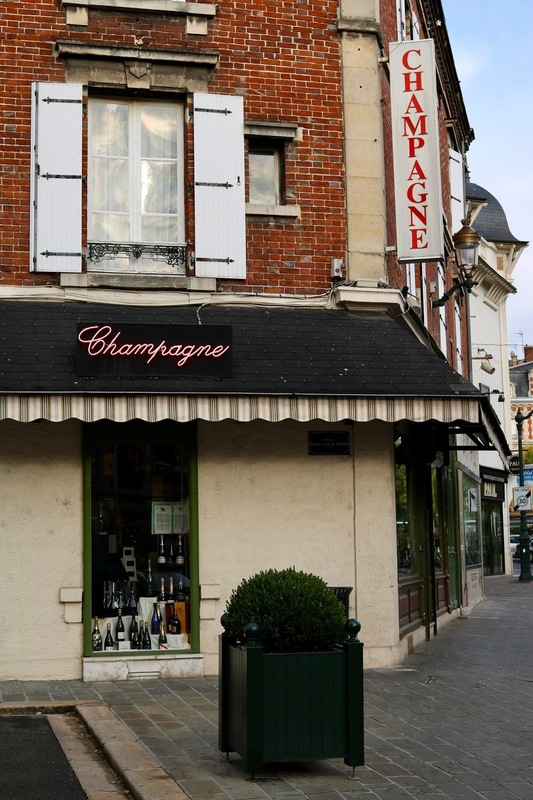 The Avenue De Champagne is the main focus of the town and home to champagne houses including Moët & Chandon, Pol Roger and Perrier. With light paving stones and perfectly trimmed privets it's just as you'd imagine it to be, but do be prepared for the courtyards and champagne bars that are dotted along it to close by 8pm. On the bright side just get there a little earlier and declare it a somewhat sophisticated Leo Sayer. 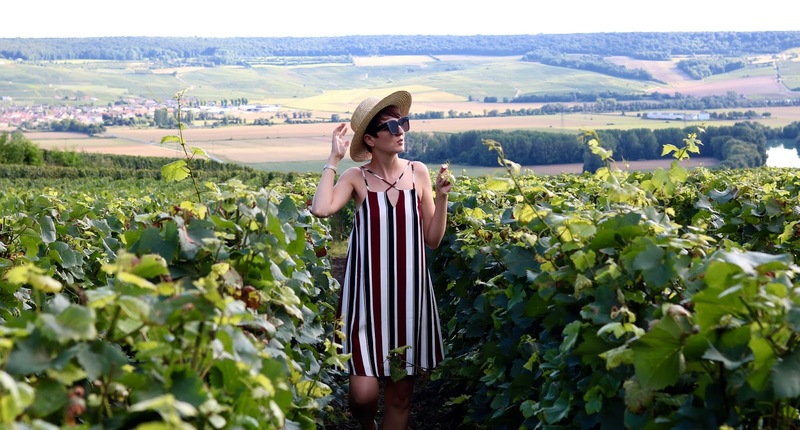 Once you pick which Champagne tour to take be mindful that the tour itself won't include a stroll through the vineyards as I'd expected. The vineyards are situated miles away from the houses which makes sense really when you think about it. 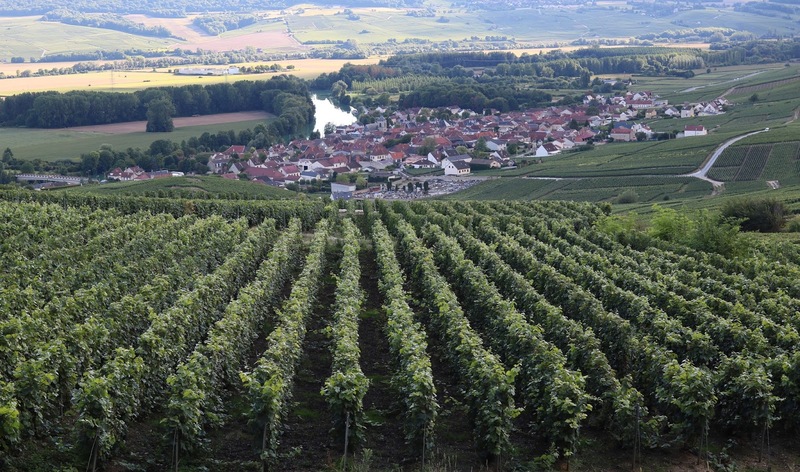 A short drive though will take to you to the vineyards for beautiful views and a chance to appreciate the full champagne making process from the very start to the end. 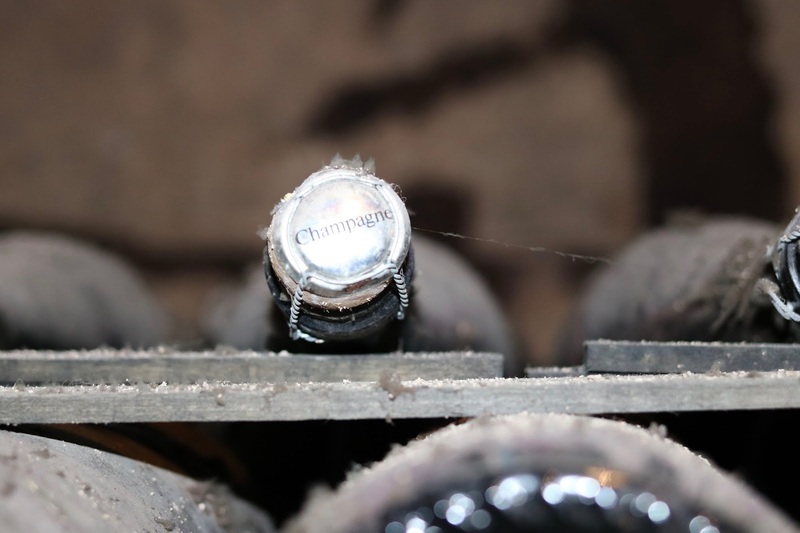 The tours meanwhile will take you through the cellars and the grand house while the dedication to and the process of making fine Champagne is explained, and finished with a tasting. It's chilly in the cellars so don't forget your jacket. 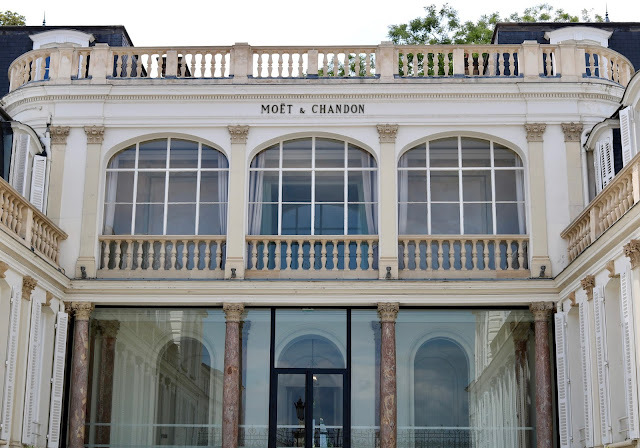 For 38 euros each we took the Moët & Chandon cellar tour and sampled two vintage champagnes. We also drove to nearby Reims and for 20 euros each took the Pommery tour with one glass of champagne to taste. We did have to book and return later in the day at Pommery until the English speaking tour took place so do check ahead before you arrive. *Saving that bottle of fizz for a special occasion? Don't bother. Unlike wine, Champagne doesn't get better with age. By the time it hits the shelves the ageing process has already taken place and it's ready to be drunk... Great news! In comparison to the decorative wine houses that line the Avenue De Champagne, the remainder of Epernay town isn't as pretty as I'd expected it to be. Don't get me wrong it's a nice little town but lets just say the Netto planning application would've had a different outcome had it passed by my desk. Put Epernay on your visit list, but I'd suggest two days at the most. Have your fill of Moët & Chandon and then head north to Hautevillers and pay a visit to the chapel where Dom Pérignon is buried. I have this thing for visiting chapels while we travel. I'll pay the 2 euros to light a candle with the ask that my family and loved ones are kept safe. There's probably a selfish element in there somewhere, trecking across Europe lighting candles for my own lot. I'm basically asking for nothing to upset me and ruin my holiday. For a short while a candle flickered in the resting place of Dom Perignon. May my family be safe and never run short of Champagne. Thank you so much for reading. 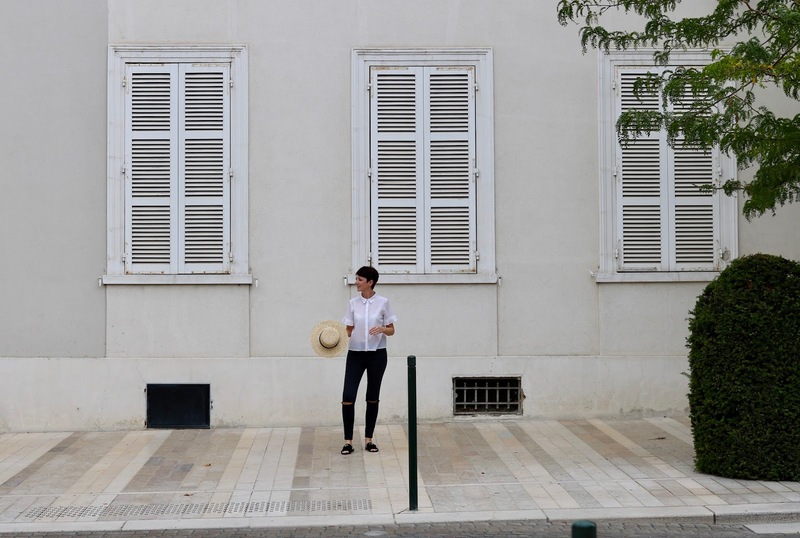 I experienced only moderate to severe pining for France when I chose which photos to include in this post. Hope you enjoyed reading it.